Aapravasi Ghat Mauritius, an UNESCO World Heritage Site. 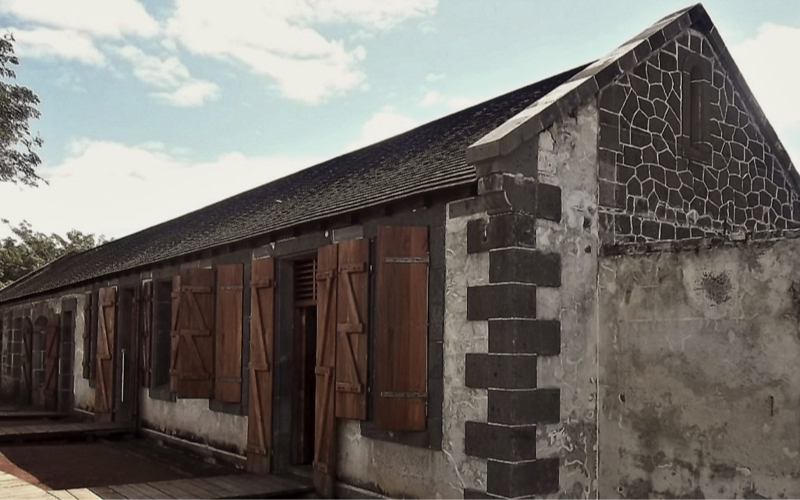 cis one of the key monuments in Mauritian History, and is an UNESCO World Heritage Site. 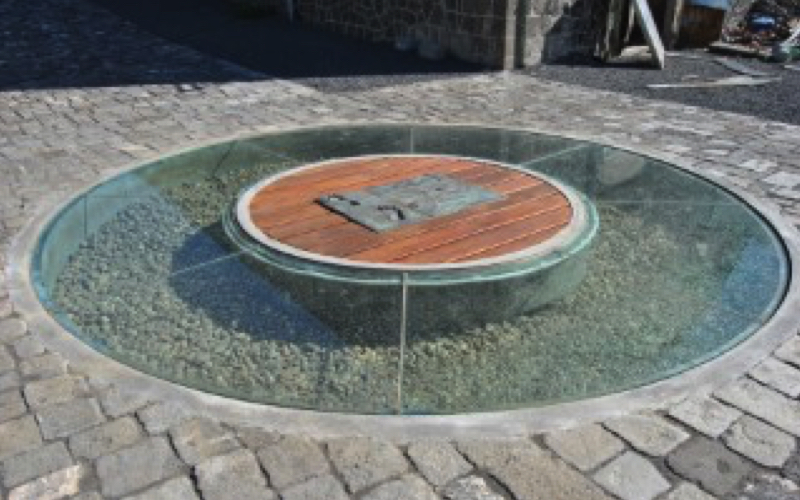 This is due to the indelible mark it has left on the history, culture and society of Mauritius. 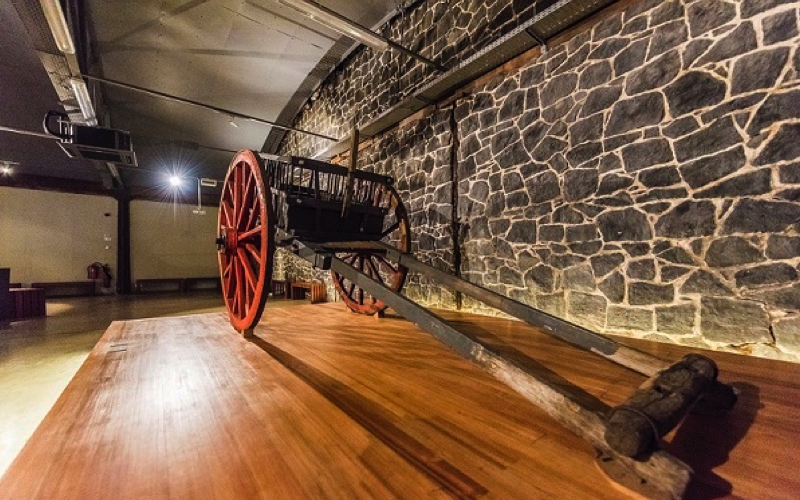 This historical site was used as an immigration depot by the colonial British government in 1849. They werr testing out the economy model of free labour to replace slavery. It is from this time that the Mauritian population became more diverse than ever. Located on the seafront at the bay of Trou Fanfaron, in the capital of Port Louis, the Aapravasi Ghat is the remains of an immigration depot. The British Government selected Mauritius to be the first site for what it called ‘the great experiment’ in the use of ‘free’ labour to replace slaves. It was here at Aapravasi Ghat that indentured laborers transited before starting a new life on the island. Between 1834 and 1920, about half a million immigrants, mainly from India, some from China, Madagascar or Africa, began working on the various sugar plantations across the island. From here, some would be transferred to nearby islands like Reunion Island and some even further to Australia, to other African countries and some as far as the Caribbean. It is reckoned that over 70% of Mauritians can trace their roots back to Aapravasi Ghat. In April 1987, the Aapravasi Ghat was declared a national monument by the Government of Mauritius. If you are visiting Mauritius and want to learn about its authentic history, then Aapravasi Ghat is the place to go. Some of the original stone buildings remain, with displays on living conditions, the hospital wing and bathing ghats. By visiting you will get the chance learn more about these historical events. Children below the age of 12 get free entry to the site.